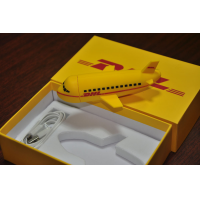 BabyUSB is a leading manufacturer of custom flash drives in bulk. Personalised USB sticks are highly effective marketing tools. 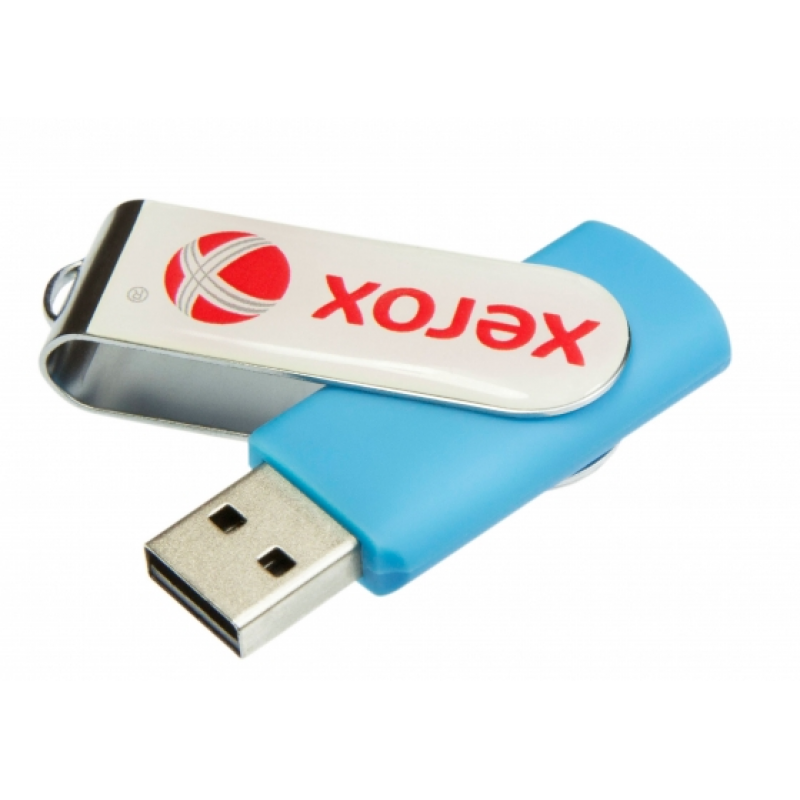 Each memory stick can be customised to include your company’s brand, meaning your business, brand, and products or service are advertised. Your brand follows wherever the USB sticks go. 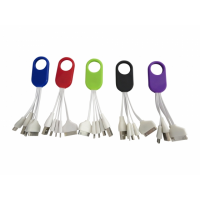 BabyUSB manufactures flash drives in a wide range or shapes, sizes, and designs. 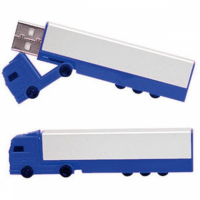 Why do you need custom flash drives in bulk? 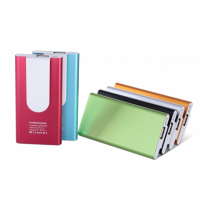 Memory sticks are used worldwide to store and transfer digital files, such as photos, videos, music, and documents. 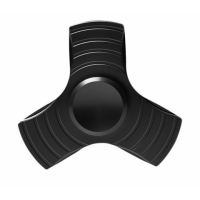 This makes them an essential tool for anyone who has access to a computer. Billions of people use them every day, across the world. BabyUSB manufactures custom memory sticks. 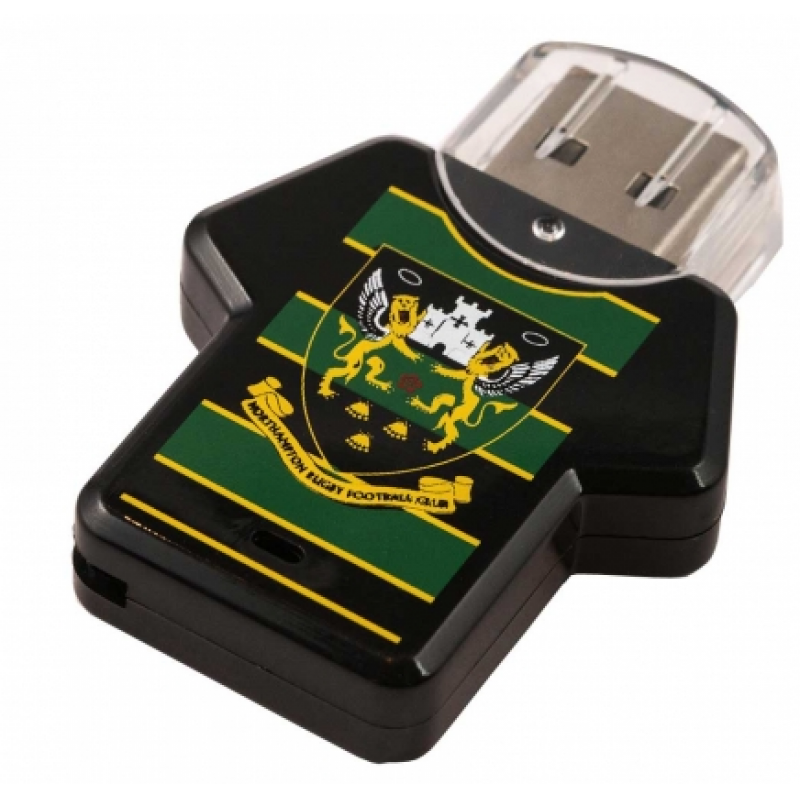 This means you can print your own design on each USB stick, including your company’s brand, making them highly effective marketing tools. Potential customers who have one of your USB sticks will be reminded of your business and brand every time they use it. 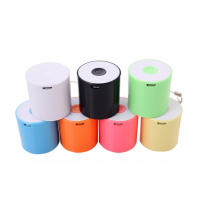 They can also offer the gifts out to other potential customers, expanding your brand’s reach. 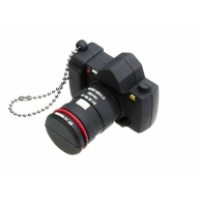 Custom flash drives are an affordable, effective, and easy to make marketing solution. They are cost-effective, time-effective, and high-quality, making them an ideal method of promoting your products or services. 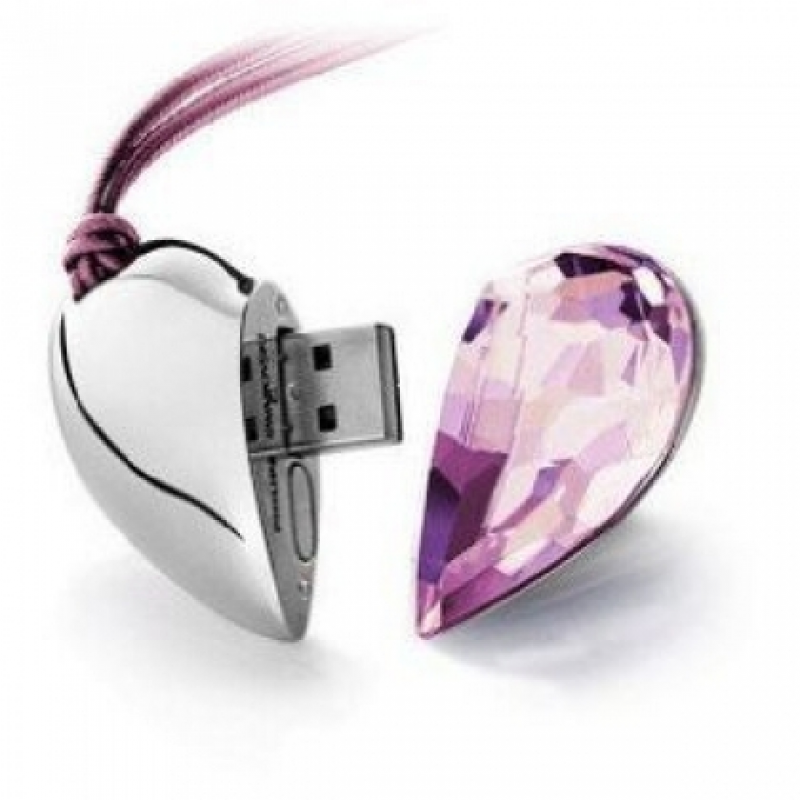 Companies are using custom USB sticks as marketing tools worldwide. Don’t allow your business to miss the opportunity. Why choose BabyUSB to manufacture your custom flash drives in bulk? BabyUSB has been manufacturing personalised memory sticks since 2002. The company has helped many major businesses successfully promote their brand by using personalised flash drives, including Ben & Jerry’s. With the wide range of materials and designs available, you’re guaranteed to find the right personalised memory sticks for your business.